Start Up Program - Get Ready! - Gateway to Canada | Canada Immigration Consultancy! 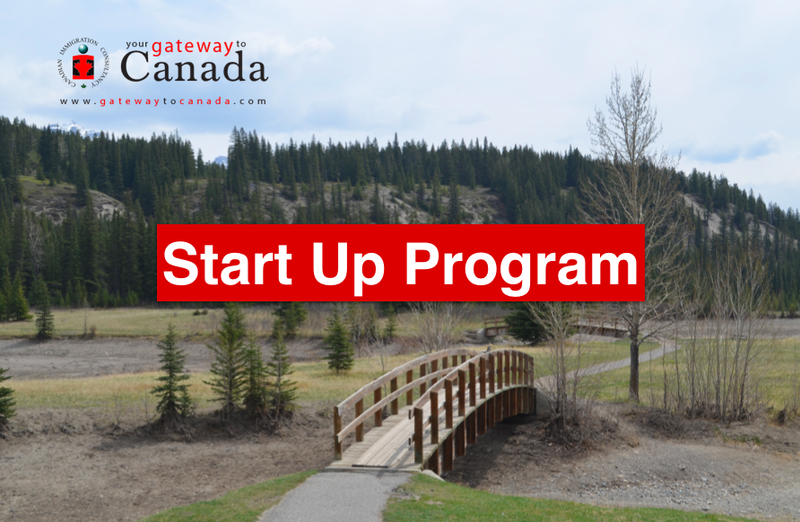 Start Up Program - Get Ready! Immigration rules change from time to time. If you want to have a successful application, you must be in the position to submit your application immediately once an opportunity presented itself. Most of the immigration programs accept only a limited number of applications, you must be able to grab it as soon as you can. It is in this context that we are now offering the Start Up Program. You will only pay the full consultancy fee for permanent residency application once you have completed the requirements and met the eligibility.